If you are tired of seeing streets through the windows, feeling stuck in the boring journeys by car, so riding a bike on your own can be considered as such a “worthy trial” for those who want to explore the cities as an indigenous people. Putting on a motorbike helmet and riding around the cities to enjoy the freedom and delicious food as locals is a must that foreigners do enjoy in Vietnam. However, you have to remember these tips below to have your wonder trip. 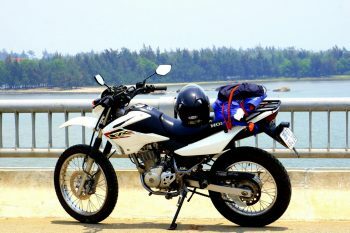 For foreigners, a passport is required to rent a bike while International Driving license may be required in some cases. The very basic rule to remember including watching out for traffic light signal, wearing motorbike helmet before getting full throttle. In the city, watch for being on the lane for motorbike and stick to the right side, meeting regulated top speed and avoid alcohol before the ride. Also, when the traffic polices wave you in, politely request them the reasons and only pay fine when you fully understand the situation. In Vietnam, the rental is available almost everywhere: some roads, hotels, motels in the traveler neighborhood. Not only in physical shops or accomodation , the service is now also expanding rapidly onto social media and websites. Just search and then make a call, someone will bring you the bike, even at the airport or railway station. Remember to contact beforehand so that you would get the bike in time. Scooter is advised for amateur riders and urban/highway rides while the manual offer cheaper price (10-20%) with more flexible condition. 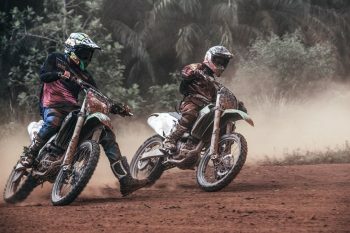 A dirt bike may require a short training on transmission before you could start the journey for your very first time on. For foreigners, you need to have a passport with bike rent from 90,000 VND – 170,000 VND per day for motorcycle, and from 150,000 VND – 250,000 VND for scooters, usually not including fuel in the tank. It will be comfortable rental, no contract binding within cities. 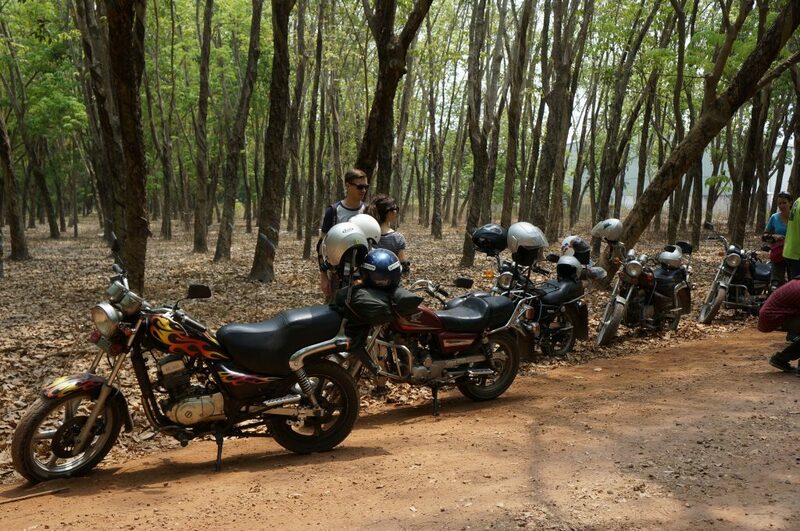 If long-term motorcycle rental from 1 week to 1 month, you will be discounted with a deposit of 5 to 10 million VND. 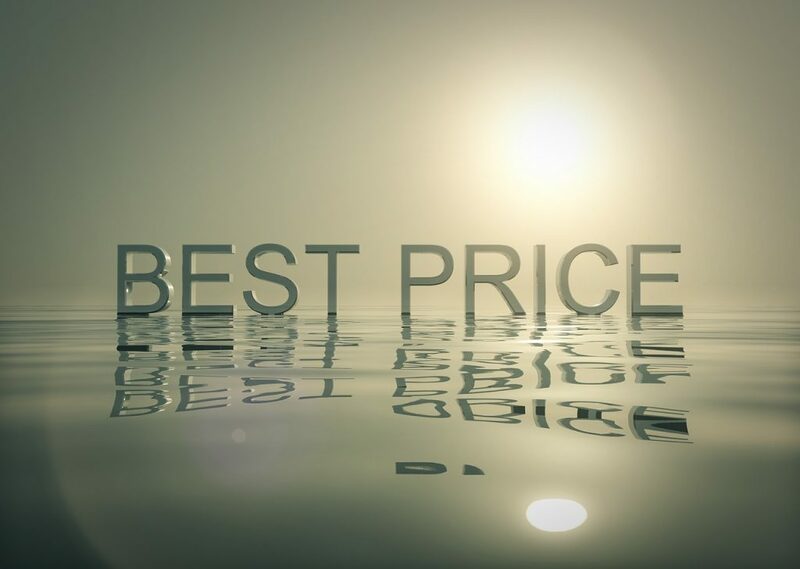 You should also check price in differents service to get the average price range for better bargain and avoid rip-off. You need to check the bike carefully before signing everything to hire it. Motorcycle brake is the most important. Then the gas tank. If the gas tank is empty or even not, you also need to ask the how to refuel in the city. Some minor problems with the engine may occur, you need to ask for a rescue number or how to identify a motorbike- repair- shop. Horn and lighting system also plays a role in safe ride so check if they work properly. 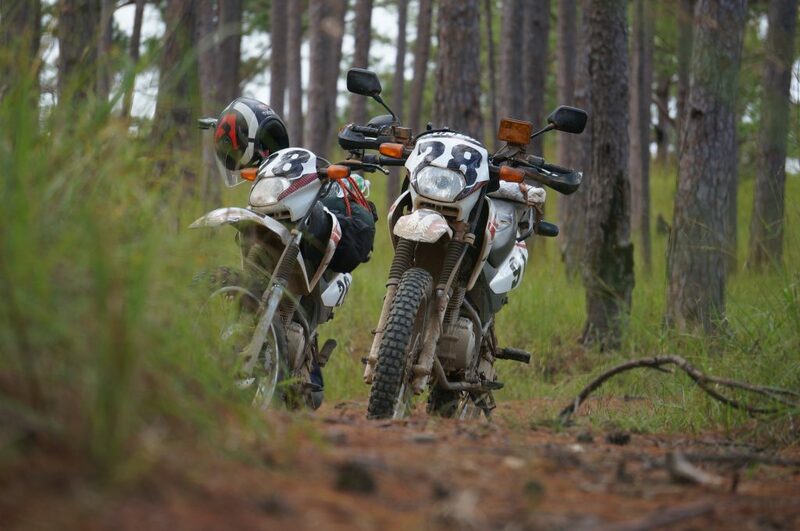 Ask for motorbike clothing if you opt to high standard rental as it might be included. Remember that if any problems during checking must be presented in contract or you may be get fined as the providers blame you for. 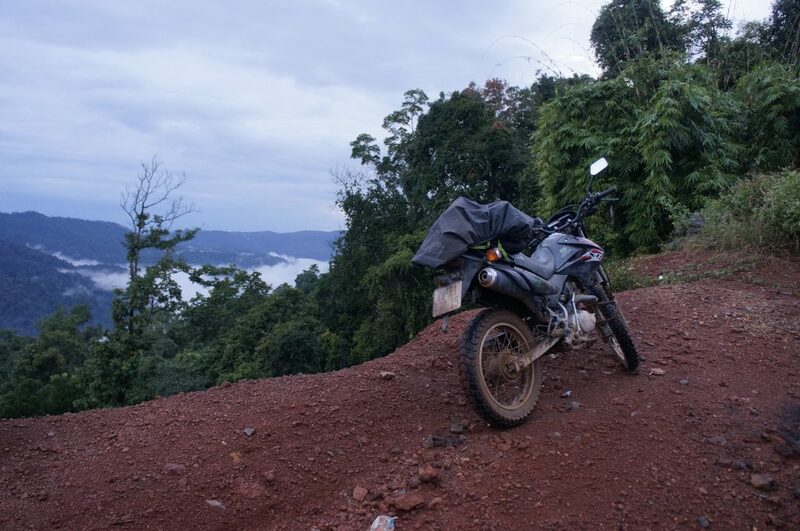 If you fear riding alone but still love to experience a bike, you can book a “motorcycle tour”. 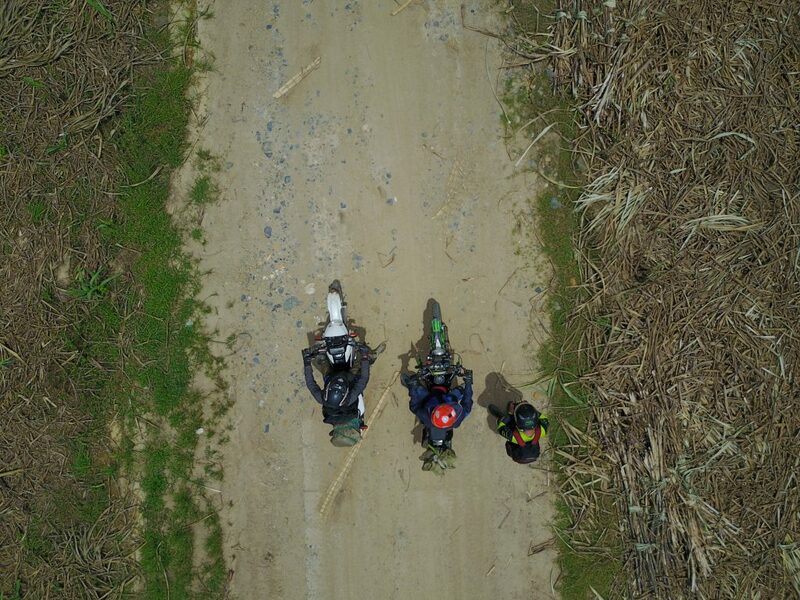 In this tour, the well-trained guide would pick you up by motorcycle and lead you to discover the cities, countrysides, forests or remote lakes while sharing valuable experience. A tour may last half day or up to one month, which costs around 40-70 USD for a day, depending on various itineraries and the level of adventure. Basically, these tours can offer you both motorbike helmet and motorbike clothing. Please ask carefully before booking.